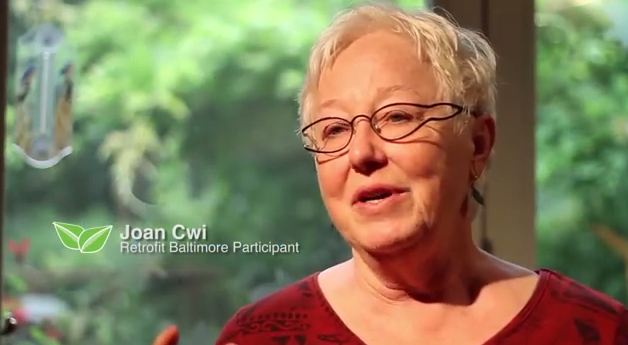 Retrofit Baltimore is an energy efficiency resource for Baltimore area communities. 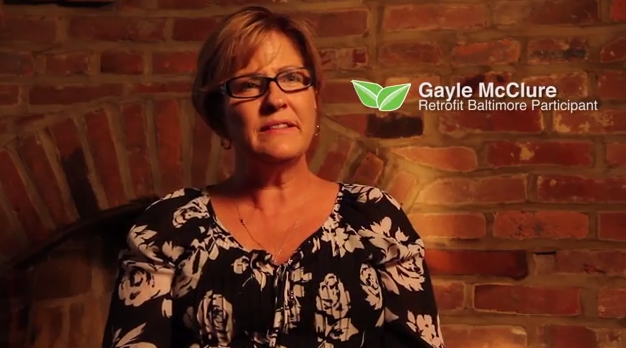 We provide information about the benefits of home energy retrofits and guide homeowners through the process. 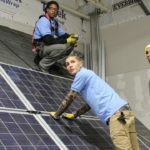 Retrofit Baltimore links homeowners to contractors who have demonstrated fair hiring practices and commit to hiring Baltimore City residents. 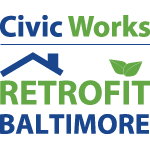 After attending the workshop on Retrofit Baltimore, I immediately signed up. And I am so glad I did! My home feels so much more comfortable. I am no longer ‘heating’ the outdoors.